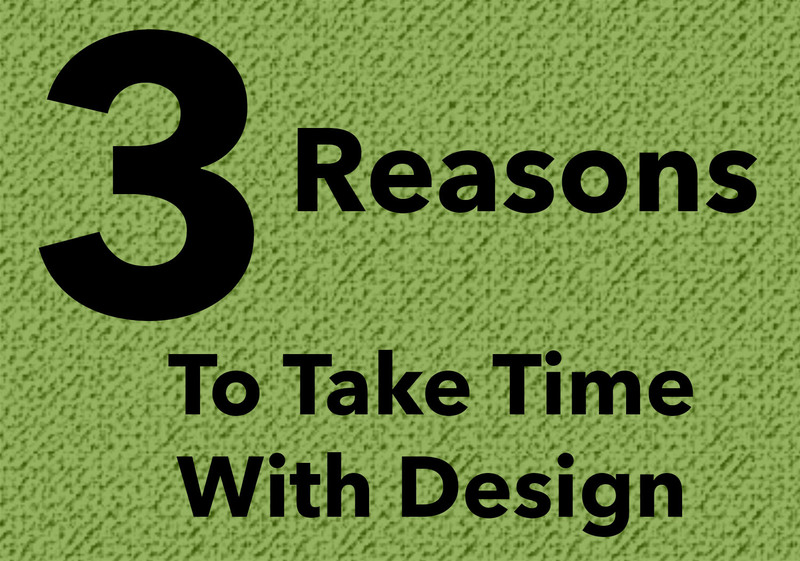 So why take time with design, especially when it comes to your business? In a eye tracking study done at the Missouri University of Science and Technology, they It takes a person’s eye a mere 2.6 seconds to focus on a focal point in a web design. This small window is all you have to make an impression that’ll stick and be effective. The Eames Lounge Chair is a staple piece of furniture in any architect’s or designer’s home. The reason for this is it’s elegant yet functional design. In addition, it’s the brand that people identify with. Charles Eames established this identity in the 1950’s, and the brand is synonymous with modern design to this day. Establishing brand identity is one of the most important ways to make sure your company stays in mind of consumers, just as Eames has. 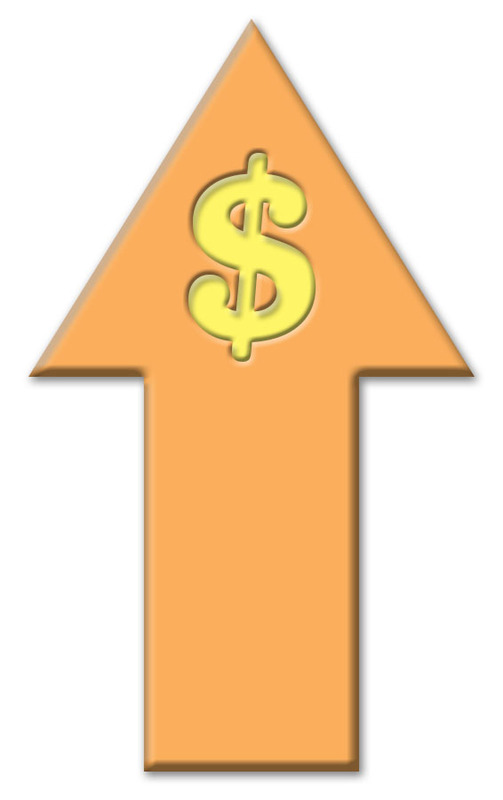 Numbers don’t lie, especially when it comes to sales. There’s no disputing that good design attracts customers and more customers means more sales. Design goes further than pure aesthetics and can be applied to your business as a whole. Rebranding campaigns have helped many major corporations stay on top and increase their overall sales. From the look of your website, your promotional materials, or the overall feel and destination of your business as a whole, design is important. Take time with it to make sure you’re putting out the right message about your business. I guarantee you will not be disappointed.